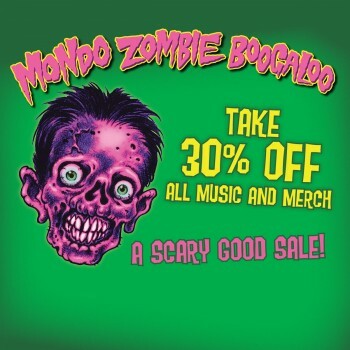 We’ve got a scary good sale for you – from now until Monday, Oct. 20, take 30% off all Mondo Zombie Boogaloo music and merch. Mondo Zombie Boogaloo is made up of legendary bands The Fleshtones, Southern Culture on the Skids, and Los Straitjackets. The set includes originals and standards from each band and promise to put listeners in a spooky mood for the Halloween season, with songs such as “Ghostbusters,” “Goo Goo Muck,” “Haunted Hipster,” and a collaboration by the three bands on“Que Monstruos Son” (otherwise known as “The Monster Mash” en Espanol). 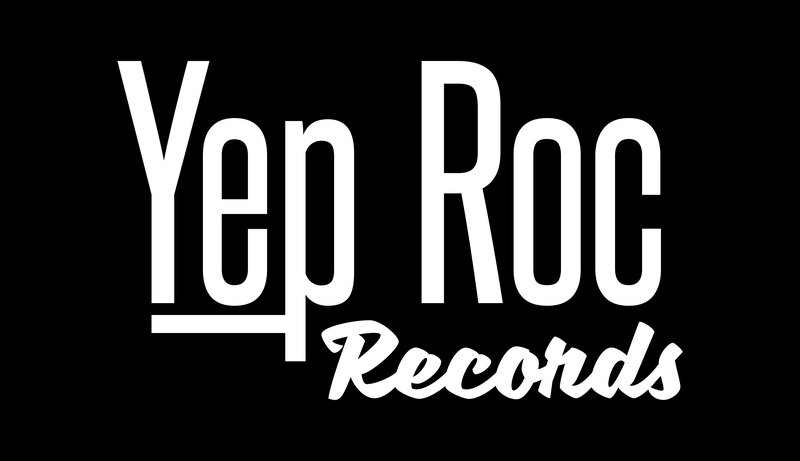 Shop the sale over at the Yep Roc Store and stream the album in the playlist player below. Enter to win Mondo Zombie Boogaloo poster sets – now on tour!